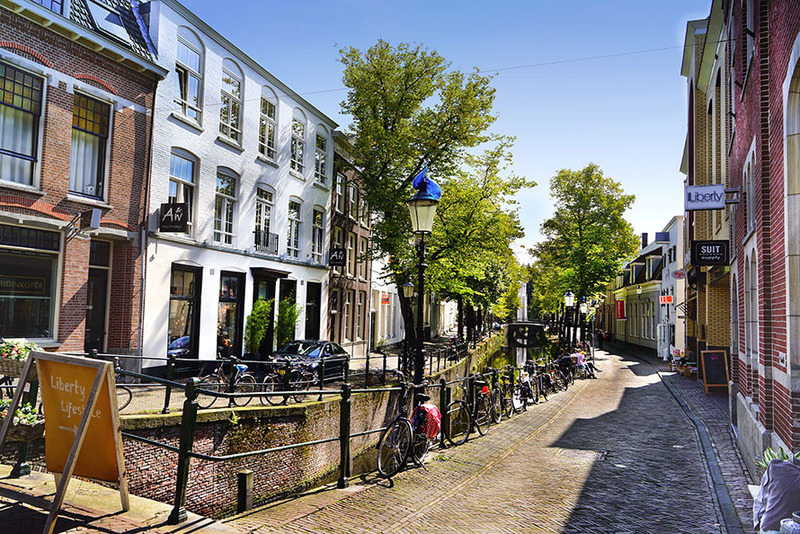 Amersfoort is a Dutch city with all ingredients for a beautiful day. Some canals, city wall, old town, Mondriaan exhibition, shopping street, beer pub and some cool dining destinations. Also really nice alleys, as shown on the photo here.